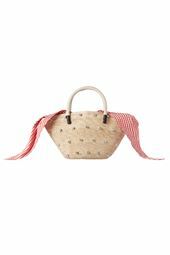 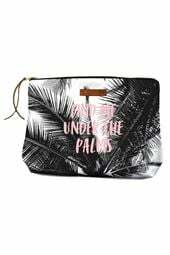 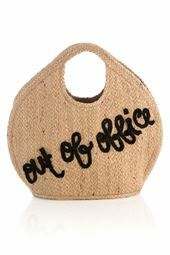 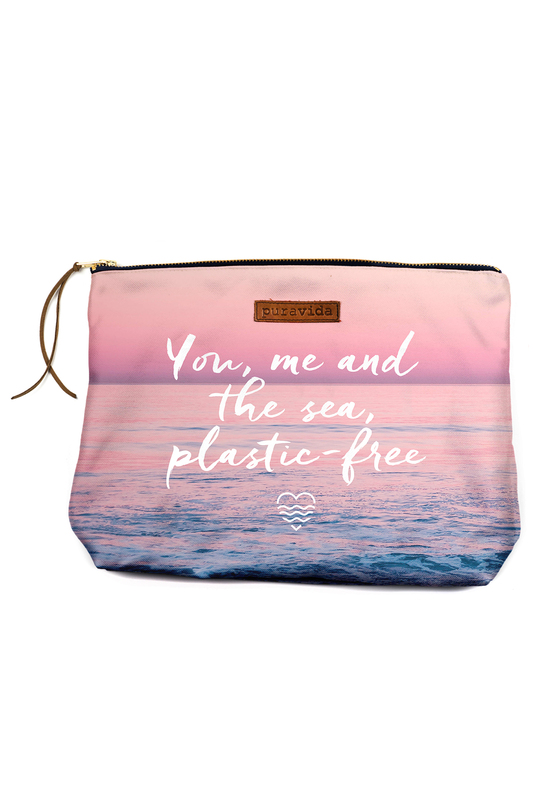 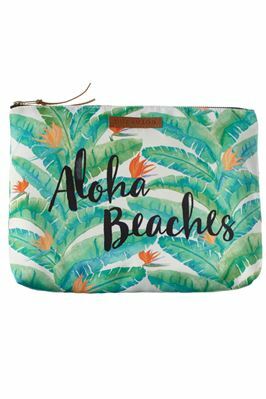 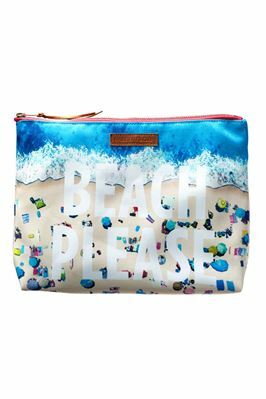 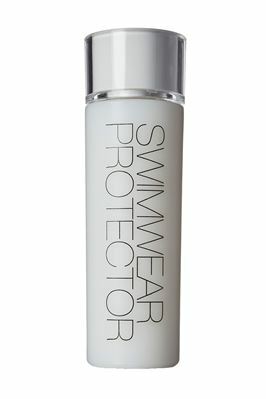 "You, me and the sea, plastic-free" pouch is great to carry all of your beach essentials for a fun day in the sun. 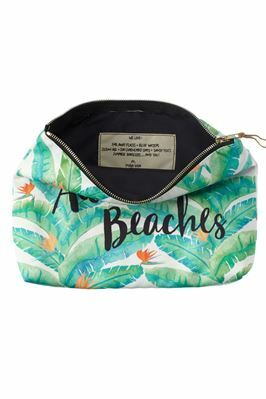 Cotton bag with water resistant nylon lining features contrast zipper with leather pull and leather Pura Vida patch. 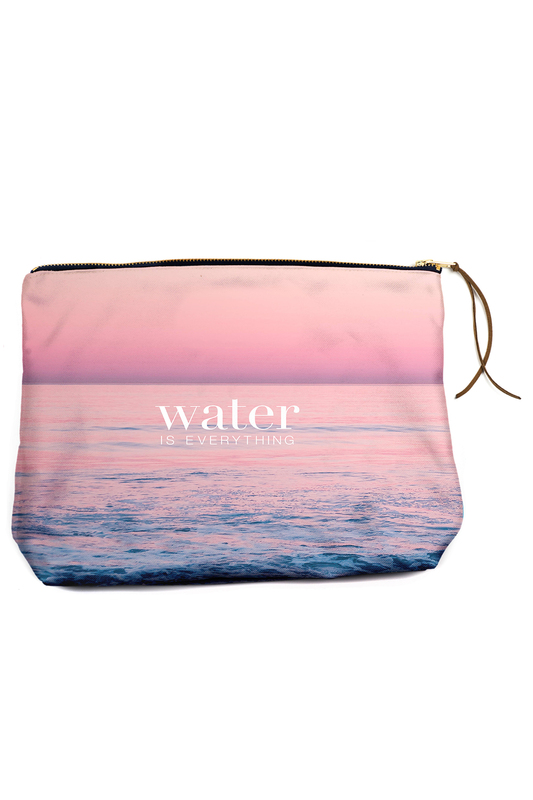 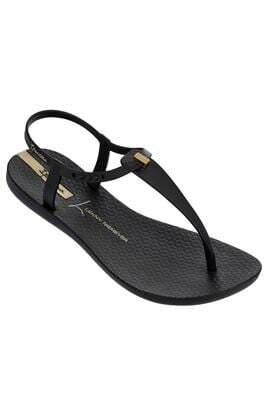 Pura Vida partners with charities around the world, donating to causes they believe in.